The Rax range of 19” Floor Standing Data Cabinets are an ideal solution for housing network hardware and patching equipment. The robust design makes them suitable for use in IT departments and offices. The cabinets are available in various configurations and are supplied fully assembled. 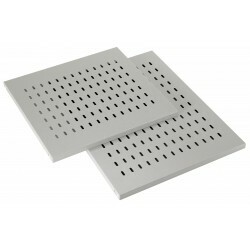 Each cabinet utilises a ventilated top and four 19” adjustable front and rear mounting posts. The cabinets feature hinged lift-off lockable sides and rear lockable doors for maximum access to the internal equipment, with cable access in the base for convenient routing of network cables. The cabinet frameworks are finished in goose grey with a toughened bronze tint perspex lockable front door. 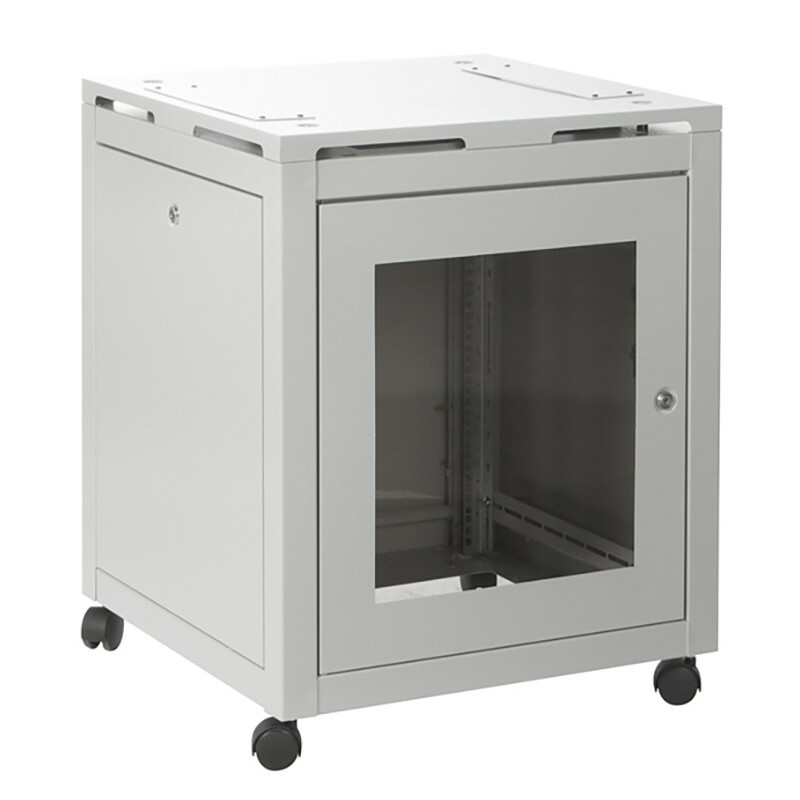 Rax 19” floor standing cabinets incorporate the essential features for data communication environments - security, durable construction, easy access and protection from dust or contamination for the network equipment.